"A Modern History of Japan: From Tokugawa Times to the Present", by Andrew Gordon, is well, rather self explained by the title. Japan for the last several centuries went through dramatic evolution and changes, transforming itself from the Western nation most associated with "feudalism", to the first modernized nation in Asia of Meiji Japan, to an economic titan and democracy. 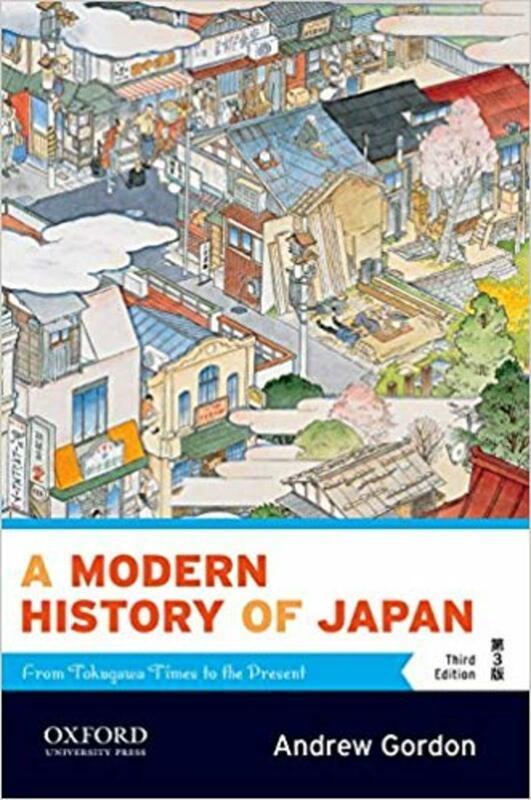 This makes it for a rich subject for exploring social change, political developments, and economic alterations, and Gordon's book attempts to cover these with a broad overview of Japanese history during this period. It would be hard to even summarize the book in a rapid span, since it is after all, nearly 400 pages long and with such an expansive subject. As far as its basic organization goes however, it is laid out chronologically, covering material from 1603-2000, divided into several parts (Tokugawa, Meiji, the Taisho-WW2 era, the post-war period, Each chapter generally covers a wide range of material in this period, such as under the Tokugawa, the political and social structure, how it developed and changed, ideological and cultural elements, and the crisis that led to its end. These are generally the issues which display themselves throughout the rest of the book, as it looks at the evolution of Japanese society and its changes. 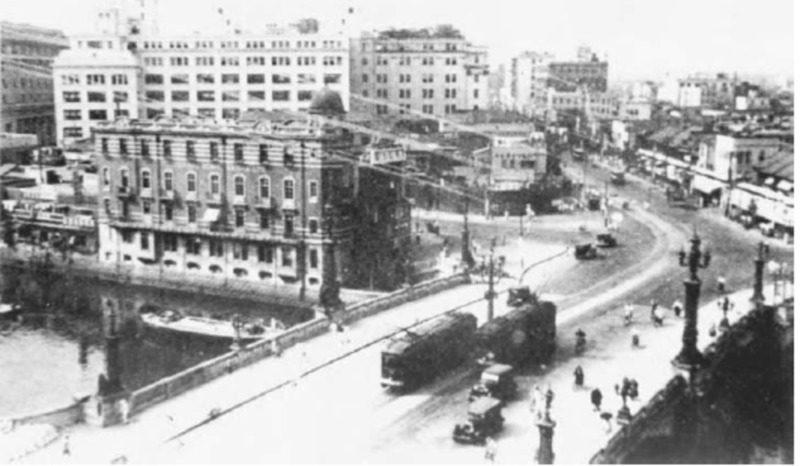 There is particular focus on the Meiji period to the end of the Second World War, which is after all, one of the richest and most analyzed parts of the Japanese experience due to its uniqueness. Gordon's work is particularly good in the perspective of economic and social history, since he is a labor historian by origin and hence has a great deal of experience with common life and social changes in Japan, both in the economic sector of workers and beyond. 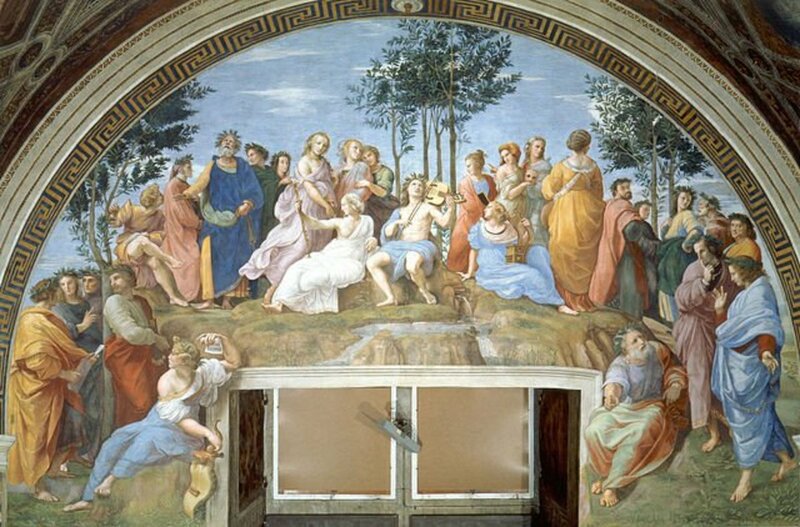 Economically in particular he is an authoritative source, and a good balance is struck between the display of figures and statistics with the readability of the text (in fact he has a quite good variety of photos throughout). While not being a great expert on the field of Japanese history, I nevertheless believe that there are quite few books which combine the same wide ranging field of information about social affairs with such brevity and accessibility. The information ranges from labor history, to ideology, to social ideas, to culture and influences, often including individual events which help to illustrate the broad trends he is describing. 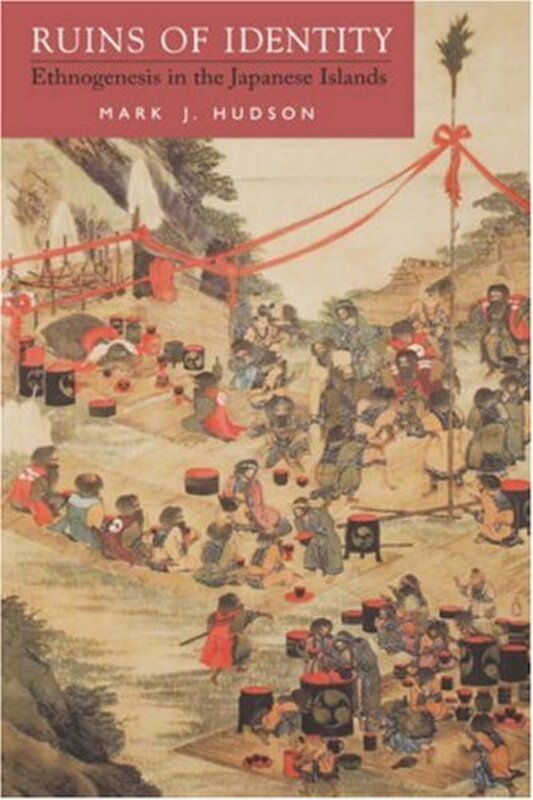 For those interested in a Japanese social history, there are few better books to give a history of events throughout the past centuries: when using it for a class upon the subject, most students could easily incorporate it into social developments of their paper. This can be hard to do otherwise given that Japan is naturally somewhat difficult to research since it uses a language which is very different than that which most American students are familiar with, so the internal data can be hard to find. This is also partnered with another strength of the book, in that it contains enough individual events and personability that it makes what could be a very heavy read, an enjoyable and personal one. One anecedote, from Chapter 10, "Democracy and Empire between the World Wars", discussing a political scandal over naval procurement, tells of a streetcorner orator declaring that "Yamamoto is a great thief! Overthrow Yamamoto! We must sever Gonnohyoe's head from his body." and relates that this man was a former popular rights activist and now tailor. Another passage recounts official, and worker-created, songs sung by Female textiles workers. 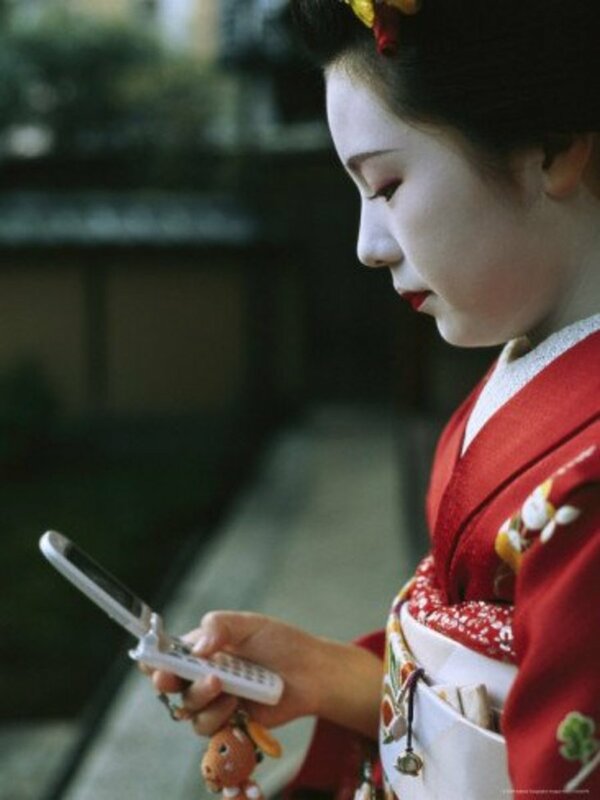 Windows into the common people's life, writings, and moments of humor and levity that help to add to the photo, increase the sense of emergence in Japanese society of the period. If one can say that there is one particular element which unites Gordon's work, it is the focus on conflict, rivalry, tensions, and contradictions in Japanese society which drove it in certain directions and to new developments. The Tokugawa era was marked by the increasing tensions between the Tokugawa state and initial economic boom and then stagnation, between the center and the periphery, between social classes like the samurai and the merchants, between the Emperor and the Shogun which ultimately resulted in its disintegration - not simply due to Western influence, but also due to internal Japanese processes. The Meiji period had a contradiction between opening up Japan to the world and preserving the Japanese identity, between increased participation of the masses in government and conserving elite power, between industrial developments and rural life, and had a constant bubbling wave of dissatisfaction with the system from below which led to constant elite attempts to buffer its position. Many of these continued during the Taisho and early Showa eras, joined by the tension between democracy and empire, where Japan ultimately chose empire, to its chagrin. The post-war era led to a great homogenization in Japan where Japanese people came to be much alike in terms of their employment, wages, housing, and lifestyle, but it too has been marked by attempts to constrain labor unrest, populist agitation against Japanese foreign policy; and cultural battles over Japanese society. It isn't a picture of hopelessness, hatred, or denying commonality in Japan, but one which looks at is as much more than a homogeneous picture and instead makes one aware of how social conflicts produced the country today, instead of it being immemorial and unchanging. 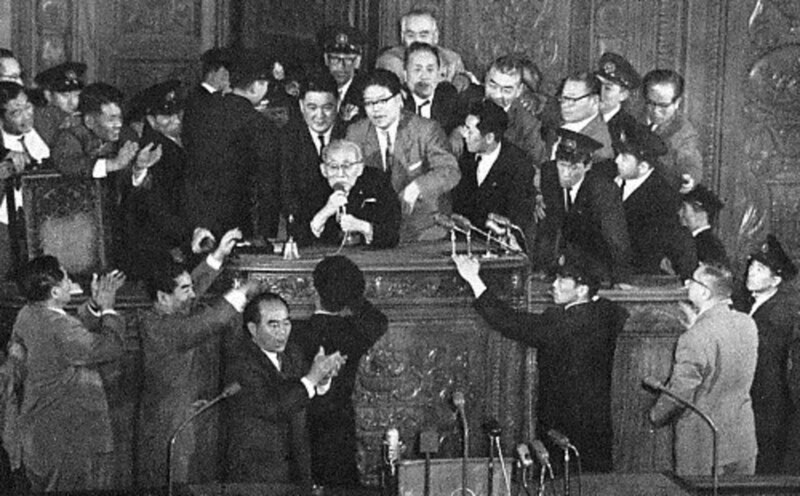 Protests over the US-Japan mutual security treaty in 1960. Of course, it is hard to summarize 400 years of Japanese history in barely 400 pages. Sometimes Gordon can only devote a limited amount of space to a single subject, and it leaves one with a desire for more information. But I am always impressed by how reading in more specific books would often be mirrored to some extent in Gordon's volume. My research paper this semester had been about the peasant and the construction of Japanese national identity, and crucial elements of this were shown in Gordon's work, such as the 1930s agrarian village ideology. Gordon's breadth is impressively large, and he does so without allowing a single event to dominate the book - it maintains an even hand, from the Tokugawa Shogunate, to today. If the book is light on details at time, it still does a good job in providing a broad picture of Japanese history, and for the most part it rarely feels that anything significant is missing for Japanese histoire longue durée. The book is not really focused on the histoire évènementielle (event history) of politicians, military campaigns, and short-term changes in the nation, and it restricts itself ultimately to Japan: the Japanese colonial empire for example, or Japanese émigrés overseas, are only treated with intermittently as they affect Japan. Furthermore Japan's regional diversity and the differences between different parts of Japan receives little attention. But one must draw the line somewhere, and for telling a story of the Japanese experience, this book seems like it did so quite eloquently and effectively. The goal after all, is to provide a survey of Japanese history, in its general trends and changes, and the dividing line of what constitutes the Japanese nation is a logical one. 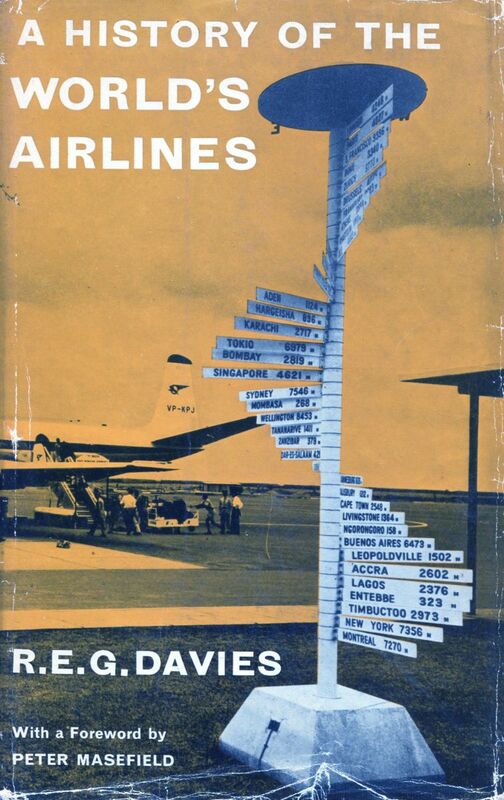 If one is more interested in the colonial empire and history of things such as the day-to-day transitions of political life, as opposed to political beliefs and movements, then another book would be necessary, but that doesn't subtract from the value of this one. For those interested in a general history of Japan in modern times, for Japanese social history, and Japanese economics history (which is Gordon's actual specialty, and which also makes the economic sections quite good), this book is a good academic work, managing to combine reasonable brevity and an easy writing style, with sufficient detail and complexity to make it of great utility. Its far above the normal pop history, while still not being a lengthy reading list on a subject which would be impossible to access. Either introducing oneself to the nation's history, or for providing a general grounding and tying together various threads, there are quite a lot of reasons to read and also to enjoy such a history book. For these reasons, it serves as an excellent way to tie the various threads of Japanese history together. 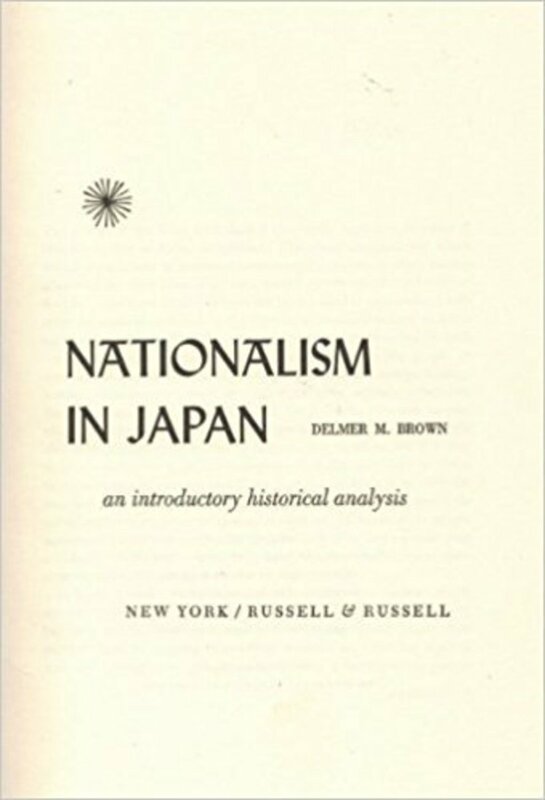 Review and Historical Analysis of "Nationalism in Japan"
I have a good friend from Japan. They seem like very nice and pleasant people and their country certainly has enough beautiful photos of it. This sounds like an interesting book. Japan is a lovely country, and somewhere I would love to visit.